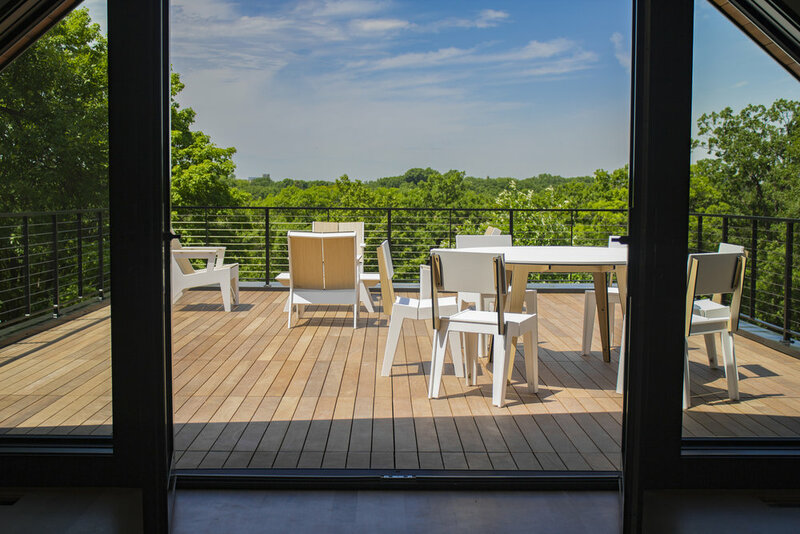 This is the rooftop deck of a fantastic home built by Detail Homes. See it here. 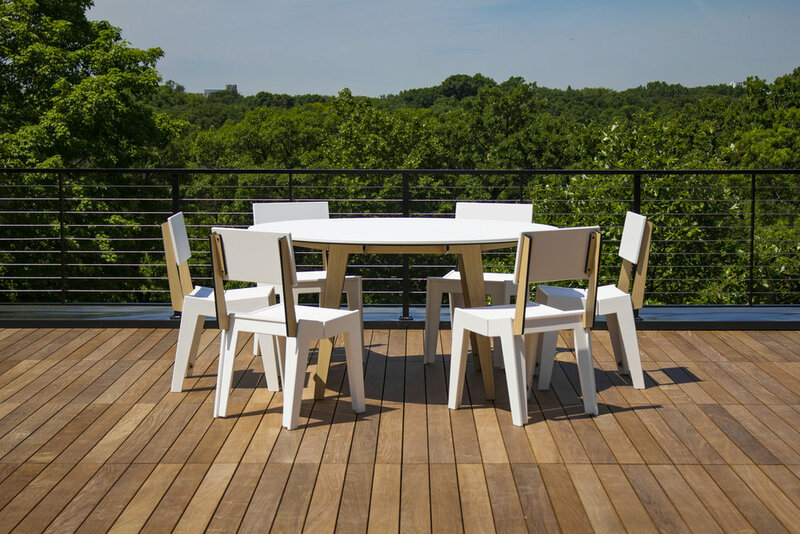 The only thing that could make this view any more amazing, is looking at it while wining and dining with friends at our super chic 6 person dining table. 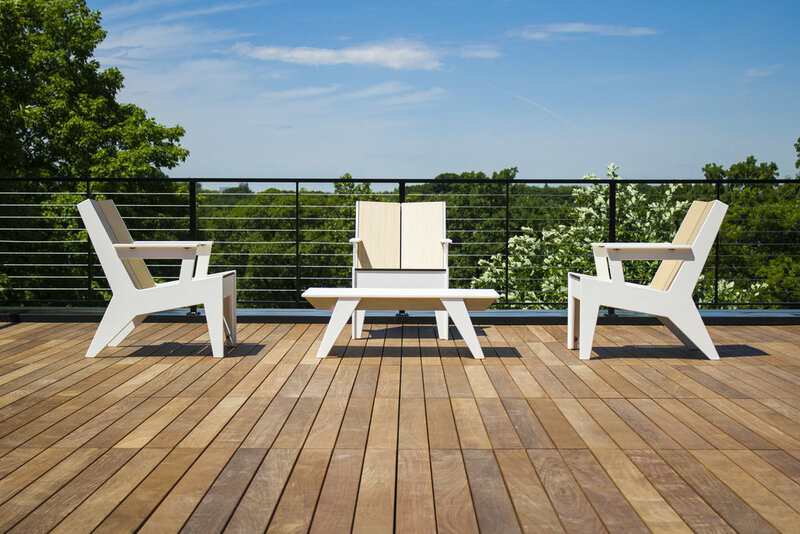 Featured here in White and Blond Echo, this zero-maintenance, modern outdoor set will stay just as beautiful and crisp as the day it was placed there. 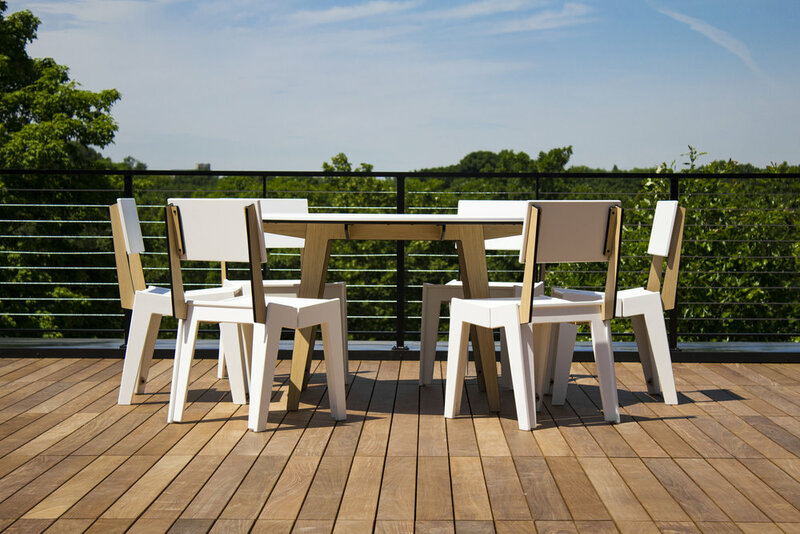 This huge patio was large enough to accommodate our 6 person dining set as well as 4 Midway lounge chairs and the 20Fifty coffee table. Ample space allows for two separate areas with room to mingle in between. Talk about a dream deck! 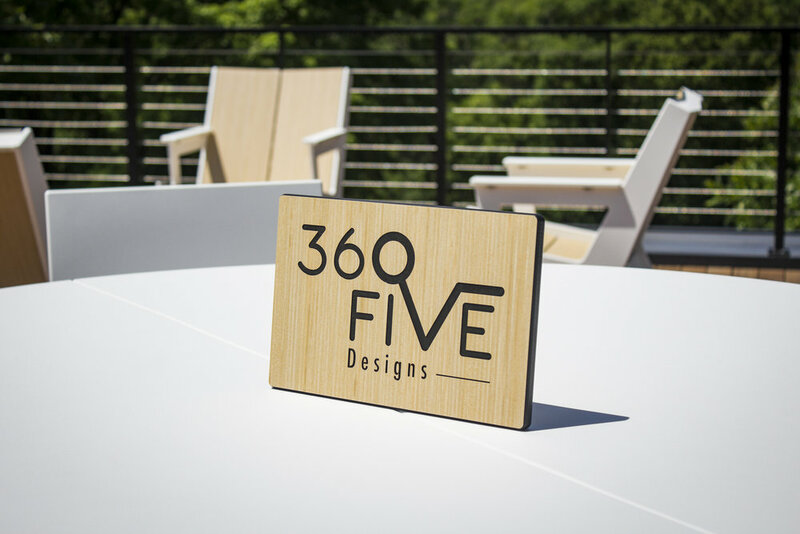 If you want to take a gander at this beautiful house, the amazing view or the fantastic zero-maintenance outdoor furniture, just set your GPS to 350 Mississippi Road and get ready to be inspired! 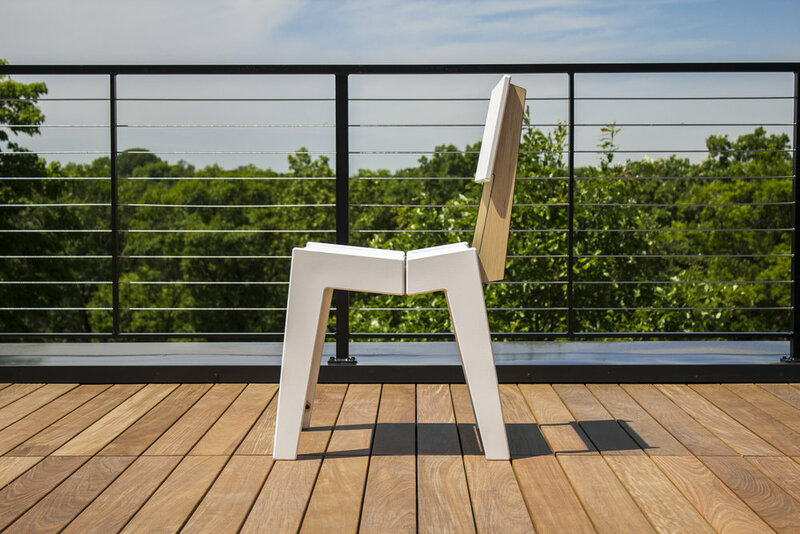 We also have furniture at this uber modern town home built by Kroiss Development. See it here. 1206 Kenwood Parkway, Minneapolis MN. The 2018 Artisan Home Tour is every weekend in June. To get tickets, go here.